A multi-site interactive public art piece that took place during Summer 2016 in Boston. Public Trust is a project about promises and the power of our words. For 21 consecutive days in Dudley Square, Kendall Center, and Copley Square, I and other artist ambassadors assisted Paul Ramirez Jonas in asking people to give a promise they can keep, make an artwork to take home, and share their promises on a 16'x16' billboard FOR ALL TO SEE. Surrounding those promises were other oaths, predictions and pledges made that day in the news as a means putting it in the context words/promises made by others in our society. Click here to read about me and all the Artist Ambassadors in Public Trust. 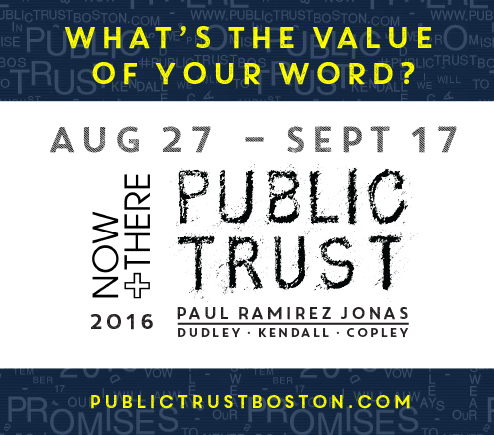 Follow the project on Facebook, Twitter and Instagram with the hashtag #PublicTrustBOS. 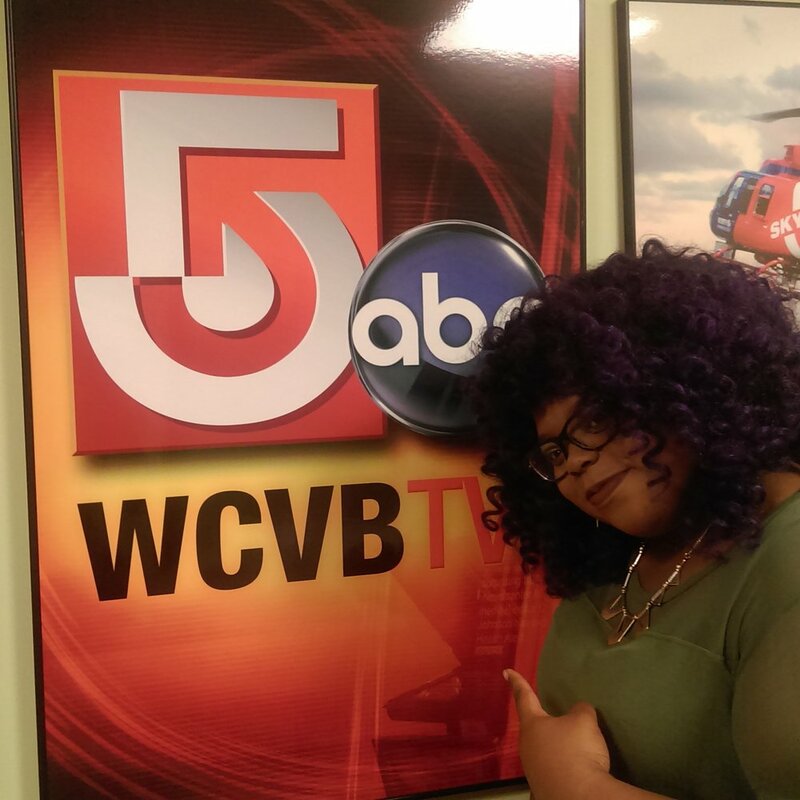 on WCVB-TV's City Line by clicking here.